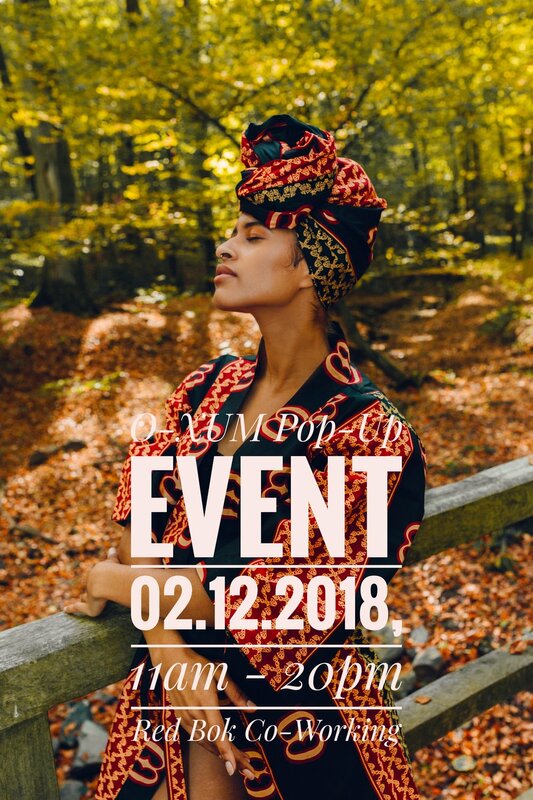 this is the moment you've all been waiting for: An O-XUM Pop-Up Store in the heart of Berlin for you to try out and purchase all of our lovely beauty products - a range of products from Makeup to Headwraps will all be available. Accompanied by our newest brand OWAME TOYS and a welcoming glass of sparkling wine & finger food. Afrobeats will have you swaying your hips to the good vibes and the setting offers the best opportunity to network with some of the dopest people in the German Capital.